HomeHair gelEco Styler Gel, Olive Oil. 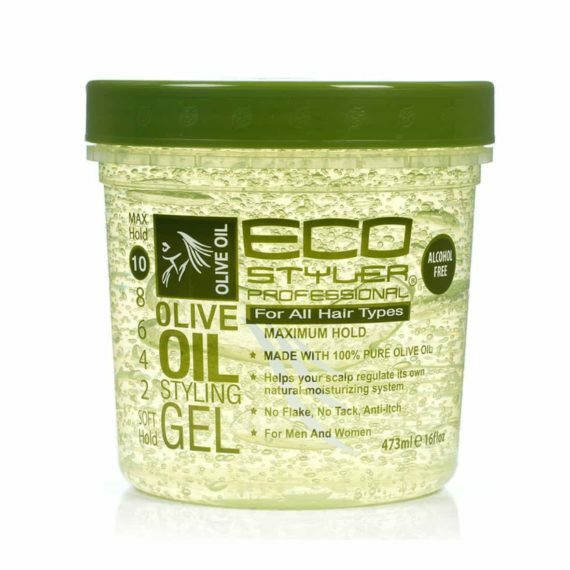 Eco Styler Gel, Olive Oil. 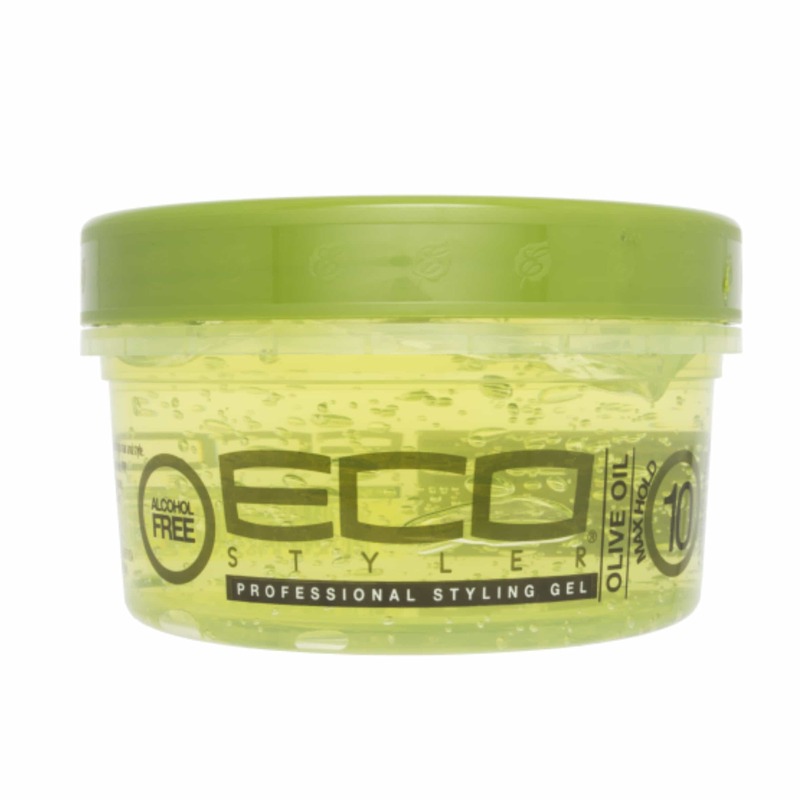 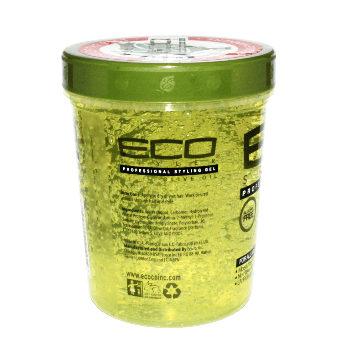 Eco Styler Olive oil professional styling gel is for all hair types. It moisturises the hair and scalp, tames frizz, provides UV protection and does not flake and is anti-itch.